One person was killed Sunday in a crash between a passenger car and a semi-trailer on eastbound Interstate 8 near Tavern Road, authorities said. 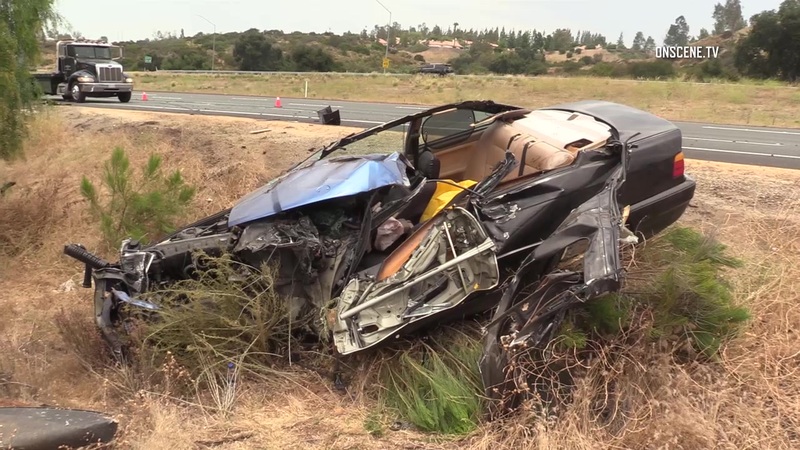 Few details of the crash were immediately available, but the person who died was an occupant of the car, believed to be a black BMW, a California Highway Patrol dispatcher said. It was unclear if the person killed was the driver or passenger in the BMW, or how many occupants were in the vehicle. The crash was reported to the CHP at 11 a.m., and 17 minutes later responding emergency crews requested the San Diego County Medical Examiner’s Office to respond to the scene, according to a CHP incident log. The Tavern Road on-ramp to eastbound I-8 was closed at noon and remained closed about 45 minutes later as emergency crews worked to investigate and clear the scene.